Meet the Design/Build Developer that Brokers and their Clients can rely on to deliver a first class project and experience « J.G. Petrucci Company, Inc.
For over 31-years we have forged valuable relationships with the brokerage community and would love the opportunity to assist in maximizing your client’s next real estate investment. For agreements signed in 2019, you will qualify to win an all-expense paid trip for two (2) to London, England! You and a guest will enjoy a business class flight and long weekend at the historic Brown’s Hotel in London’s sought-after Mayfair District. We look forward to the opportunity to work with you in 2019! We do small and large projects – tenant fit-outs, expansions, renovations etc. We build them as if they are our own and pay commission for introductions. 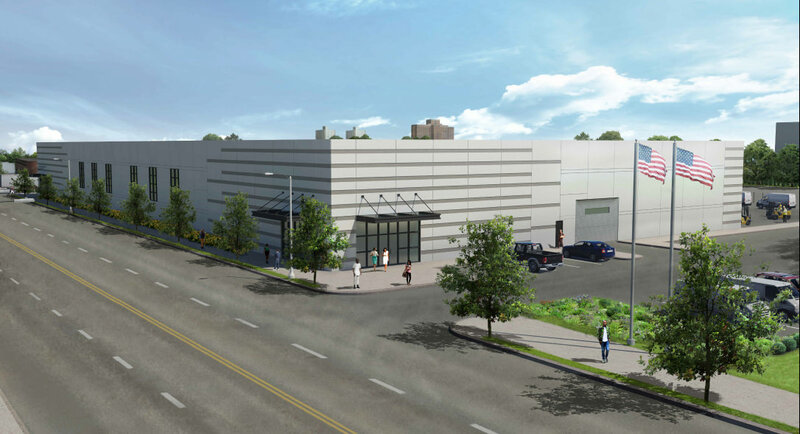 Ivy Realty, a New Jersey based developer, awarded us a Design/Build contract for a 235,000 sq. ft. warehouse in Bensalem, PA. We are handling all development approvals for the client. Building is under construction and slated for delivery June 2019. 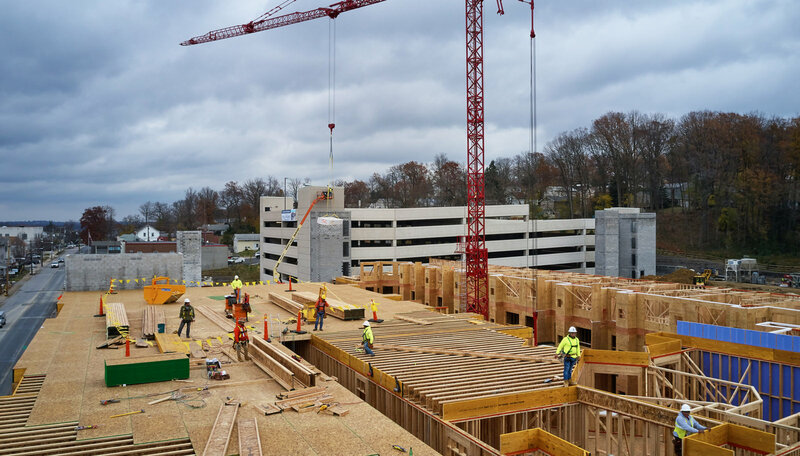 We are frequently looking to expand our land holdings and project portfolio in strategic Pennsylvania and New Jersey markets. Our experience in site evaluation and approvals, coupled with our strong industry relationships, have enabled us to work closely with other developers, cities, and townships to determine the highest and best use for a property. Our Development and Design/Build model streamlines approvals while integrating design and construction services. This model allows for early guaranteed pricing, improved risk management, reduced cost, and tighter timelines. Gelcor Realty recently brought us a +30-acre obsolete office campus. We acquired the property and worked with local officials to obtain approvals for a 3 building, +470,000 sq. 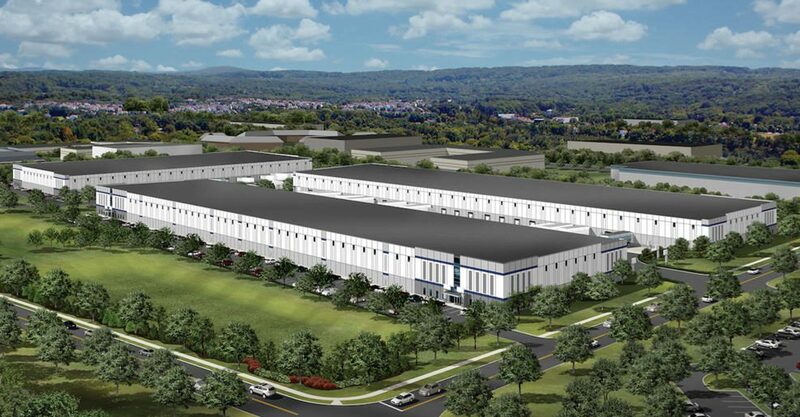 ft. flex industrial campus in Bethlehem, Pa. Building 1 is slated for delivery Q3 2019. This project will address the Lehigh Valley’s shortage of industrial flex space within the 50,000 sq. ft. to 150,000 sq. ft. range. We understand and really like brownfield opportunities. We can help your clients eliminate potentially hazardous eye-sores and replace them with well-designed developments that benefit the region, promote economic growth, and provide safe environments for the surrounding communities. In East Orange, NJ we are transforming a 8.3 acre brownfield site that represents a major turning point for a neglected part of the city. We worked closely with the City of East Orange to determine the highest and best use for the property. 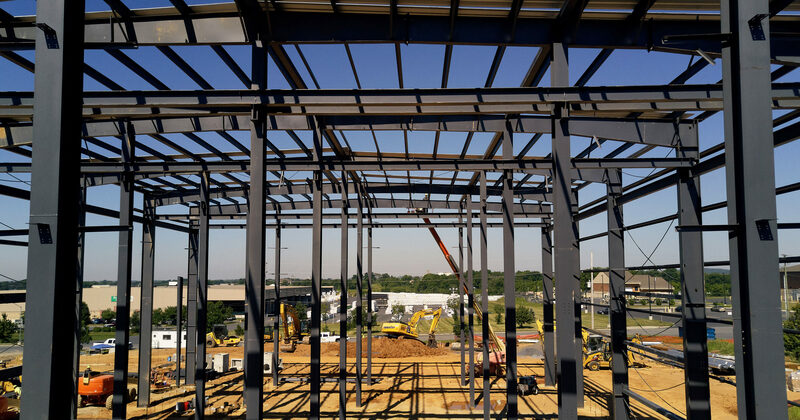 Upon completion, the property will feature a 60,000 sq. ft. commercial hub, – 30,000 sq. ft. will be occupied by ABC Supply Co., 30,000 sq. ft. currently available for lease – a 90-unit high-quality work force housing community, and 2,500 sq. ft. urban farm that will provide fresh organic produce to the community. Please click here to preview our properties that are available for lease, or contact us to discuss how we can assist with a specific requirement.